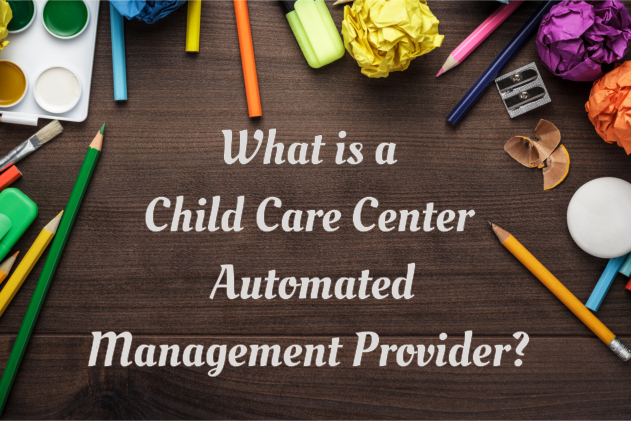 What is a Child Care Center Automated Management Provider? | Advance Childcare, Inc.
What is a Child Care Center Automated Management Provider? Without top-notch management, many opportunities for funding can be lost. As you know, funding is extremely important for these facilities as they are non-profit organizations. These groups use their money to take care and support children across the nation, so making sure they have access to the resources they need is important. When a company is not able to maximize their funding, they will not be able to provide the best care possible. They are doing the best they can, but with more funding; the sky is the limit when it comes down to what they are able to do for children. The best way to improve your facility is through a Child and Adult Care Food Program in Texas. Through CACFP Software, it is possible to make your facility more efficient and more effective. When you can improve how well you can run your company, you will be able to improve the care and support you are able to provide to countless children in need! Hence, the importance of CACFP, this program will no doubt help you manage your facility a lot more effectively. If you are interested in finding out more about how Advance Childcare, Inc. can help you provide the best care to kids in need, please feel free to come and check out our website advcc.org for more info. Also, if you have any questions that you are interested in asking us and how CACFP can assist you, please do not hesitate to give us a call now at 903-872-5231. Let us help you this summer! This entry was posted in Healthy Foods for Kids, Uncategorized and tagged Adult Care Food Program, CACFP program, Childcare, Dental care, Development. Bookmark the permalink.